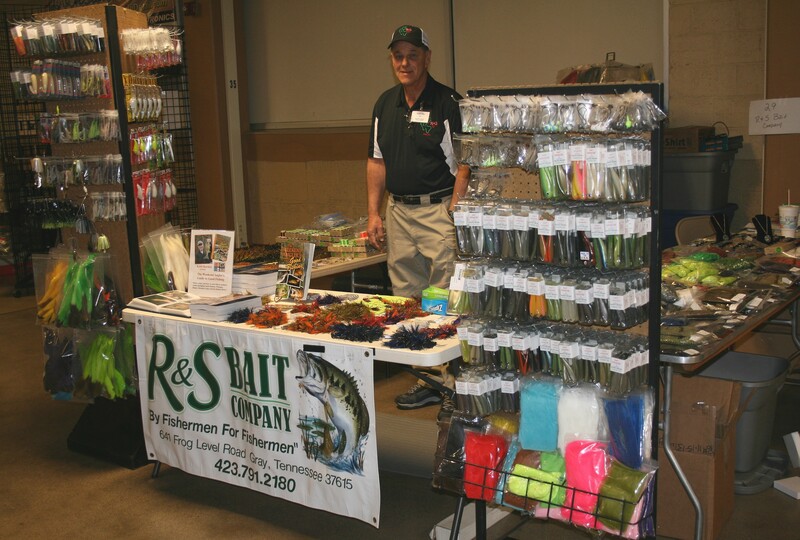 My good friend Rodney Williams at the East Tennessee Fishing Show in Knoxville, TN. 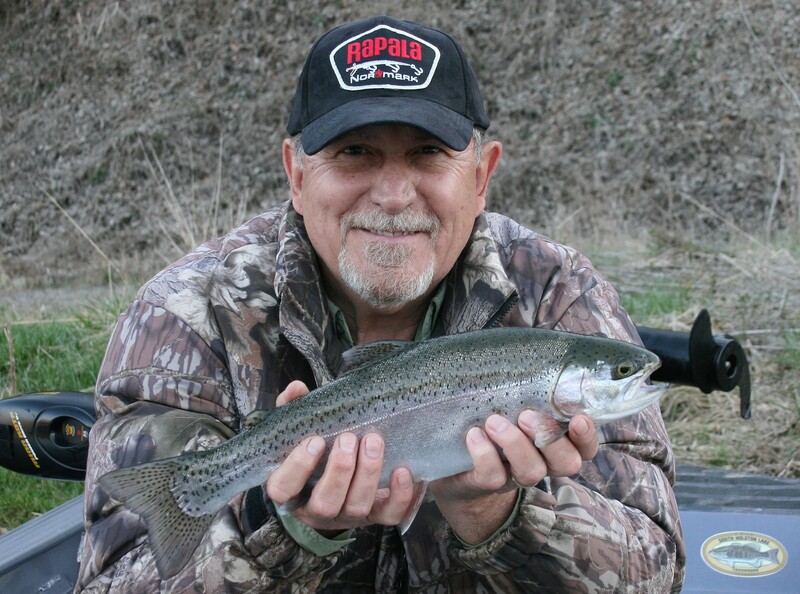 On clear, sunny days when trout aren’t striking shallow running lures, try small deep-diving lures like Countdown Rapalas, Shad Raps or Flicker Shads. 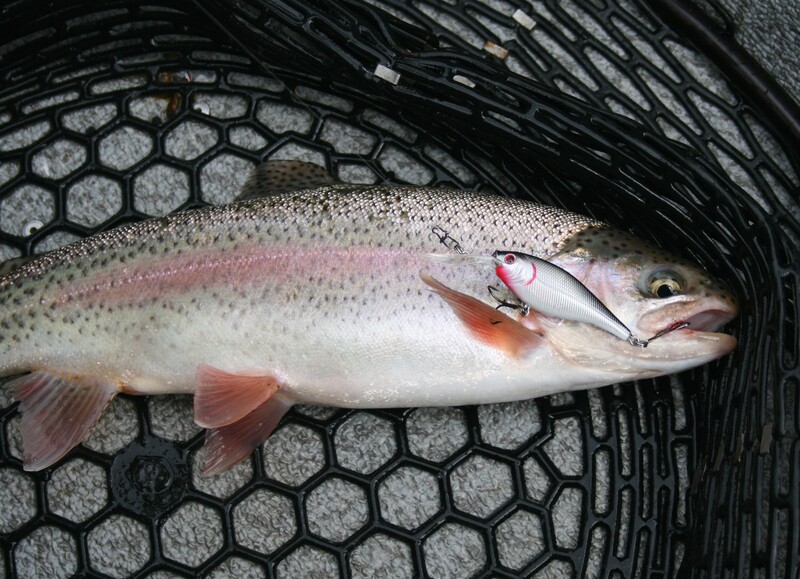 Find the right depth and you’ll find trout willing to strike. 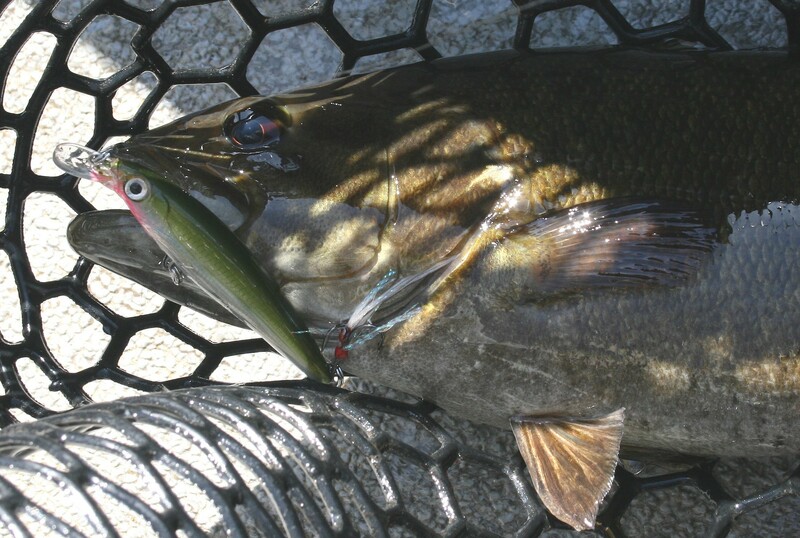 Find the right combination of size, color and presentation and prespawn smallmouths will often engulf lures. 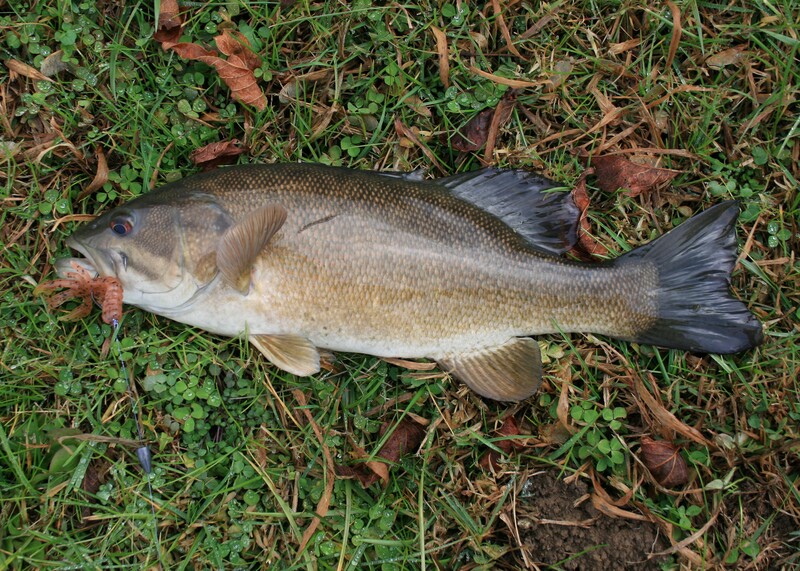 A beautiful walleye from Cherokee Lake. 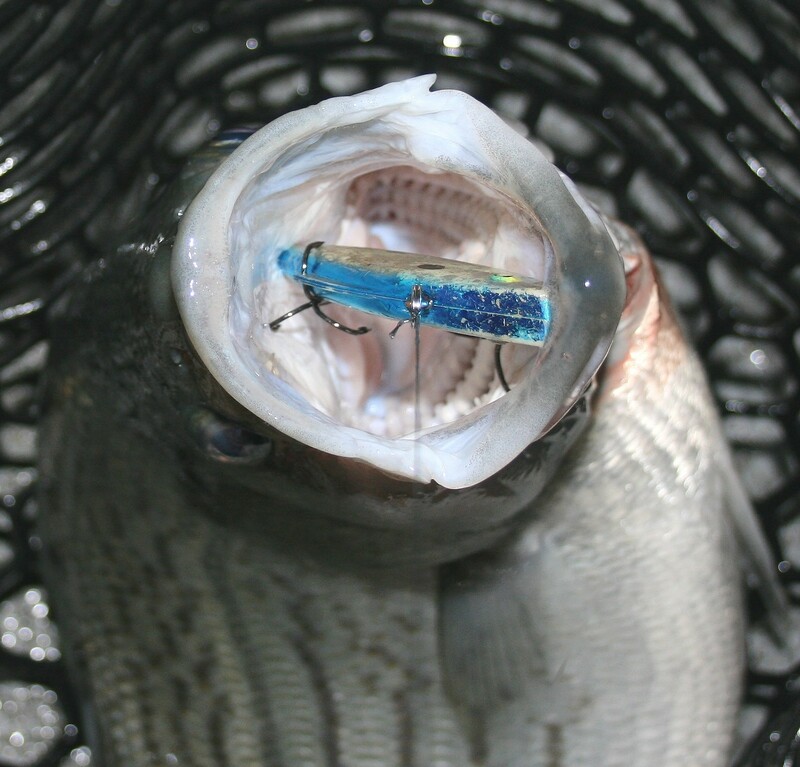 Photo courtesy of Zach Adkins. 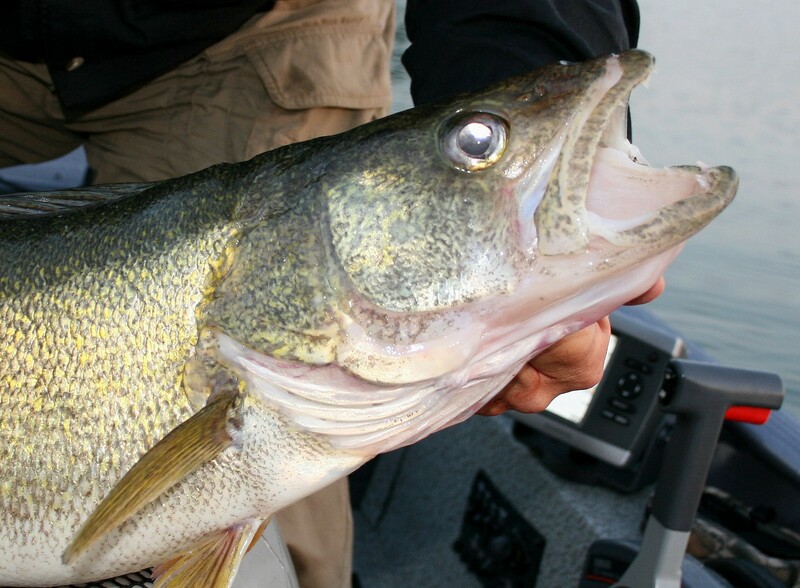 If you’d like to catch a trophy walleye, it isn’t necessary to travel to the northern states or Canada. 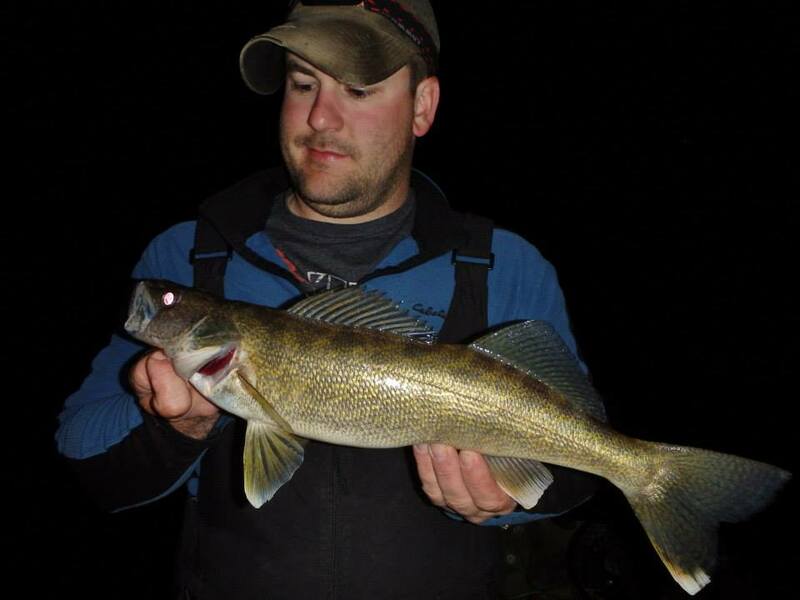 Do your homework and you’ll find trophy walleyes like this eleven-plus pound fish in many southern reservoirs. 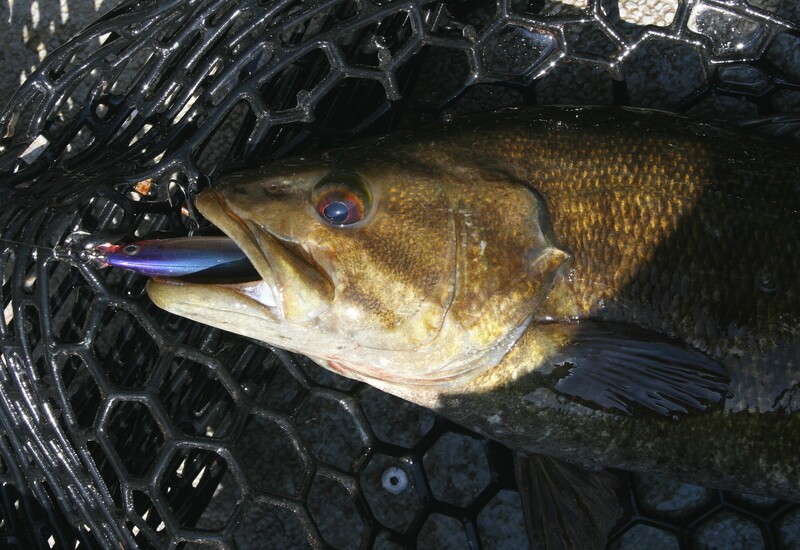 Larger hybrids often feed beneath smaller surface-feeding fish so a Rat-L-Trap retrieved along bottom will often take the biggest fish of the night. 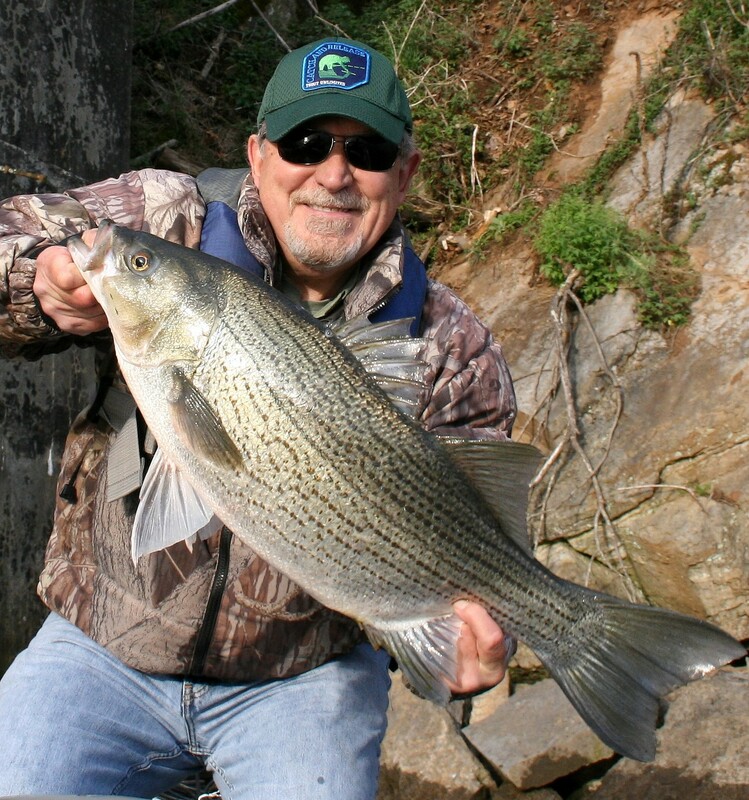 Tail-waters offer good fishing from early spring well into summer and some produce trophy stripers, hybrids, trout and others. 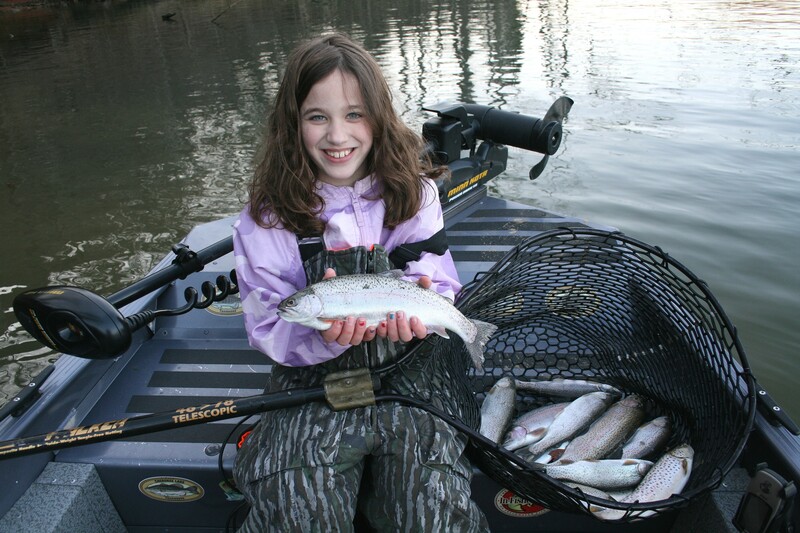 Make time this spring to teach a child to fish. 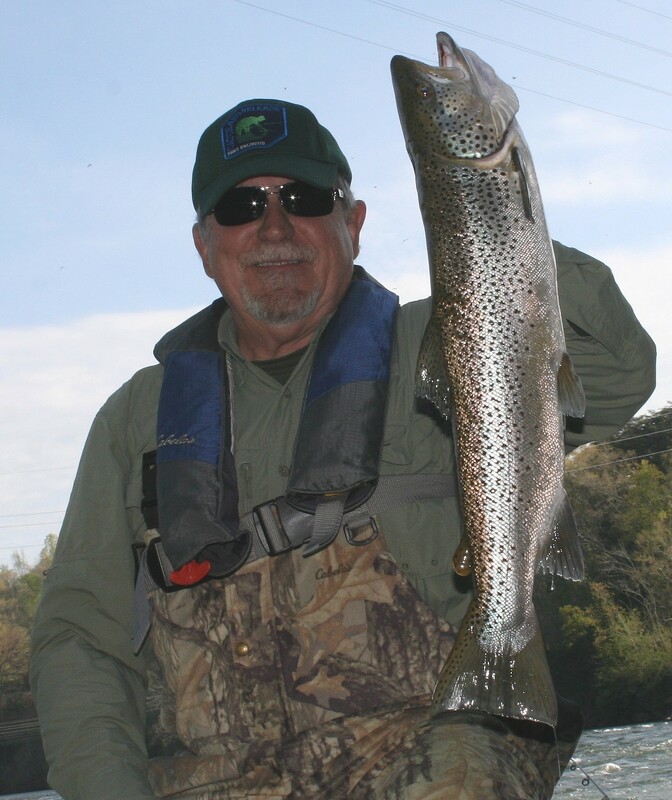 Time afield with children creates lasting memories and they are the future of our sport.